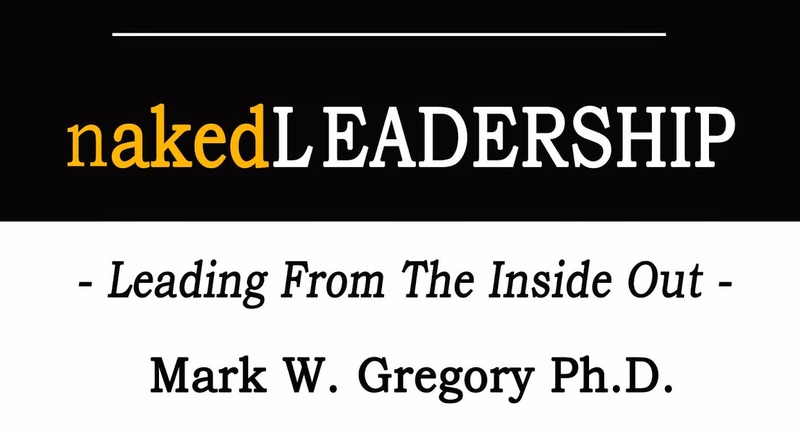 nakedLEADERSHIP is Dr. Gregory's non-fiction leadership project. 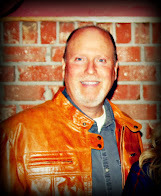 The book provides an overview of principles that he's learned and developed as a Senior Pastor. Topics include: Re-defining success, a new leadership definition, and a reducing of leadership styles to two main modes. Also examined are themes such as conflict management, organization change, and leadership transparency. The project, nakedLEADERSHIP, originally began as I had the opportunity to periodically guest lecture at MTSU where I answered questions related to leading a nonprofit organization. In my case that meant "leading a church" where the organization consists primarily of volunteers who are committed to a common cause. Based on the similarity of questions throughout several lectures spread over 2-3 years, I developed a notebook which then became a full fledged book. The title "nakedLEADERSHIP" captures some of the difficulty faced by leaders. We are exposed and vulnerable, constantly under the crucible of scrutiny by our peers and critics. That's the external perspective. Yet, the greatest component of naked leadership is the question of who we are internally and how this affects our interaction with others. When you strip everything away from our lives, or take it all off to reveal the core of who we are, what's really left? Do we have a strong enough sense of our personhood? Do we have the personal reserves and resources to remain intact emotionally and spiritually? That is when the true core of a leader is disclosed!